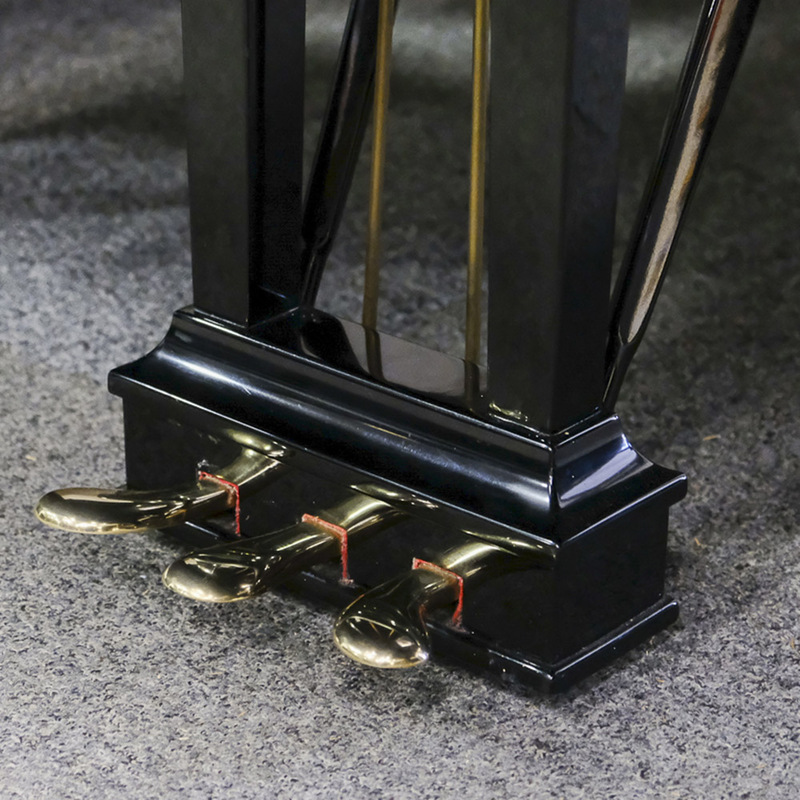 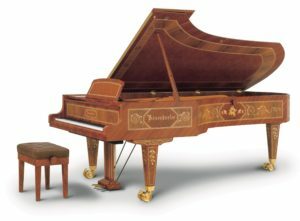 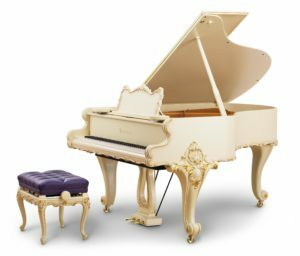 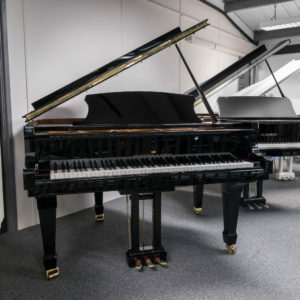 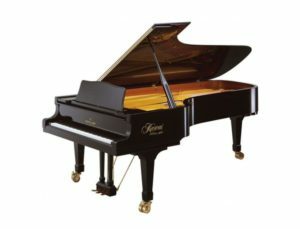 This is officially the world’s finest piano. 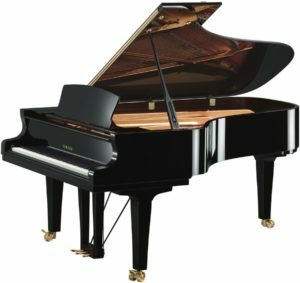 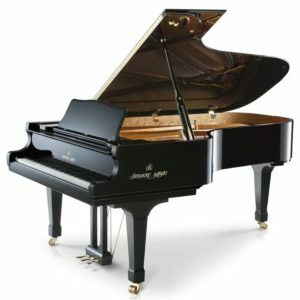 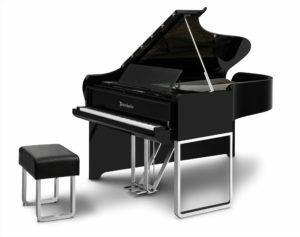 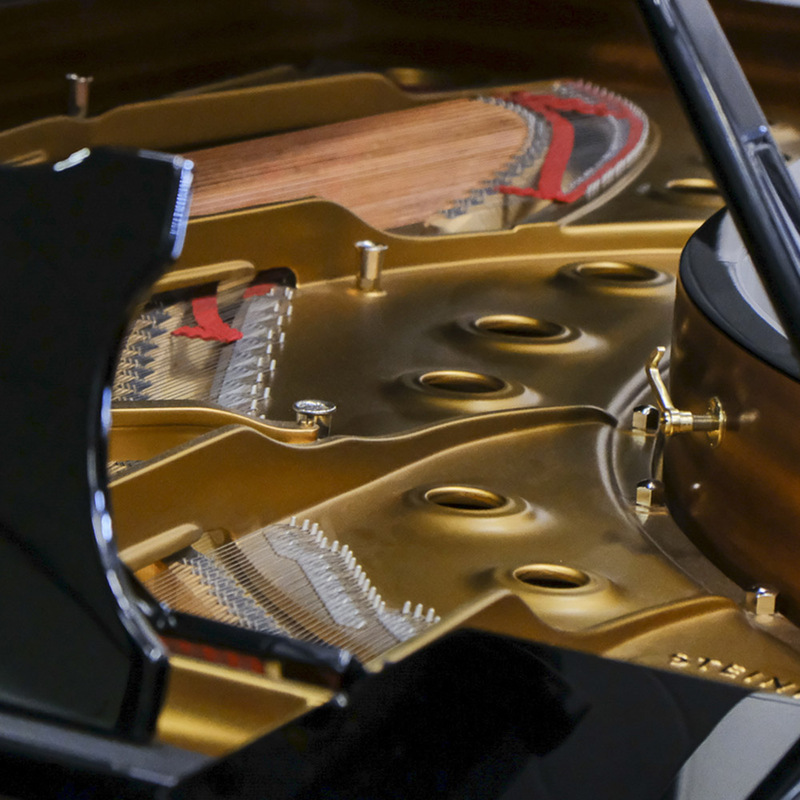 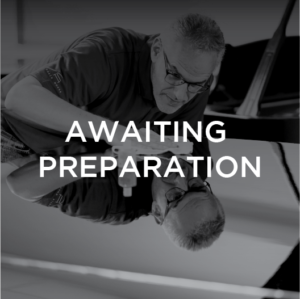 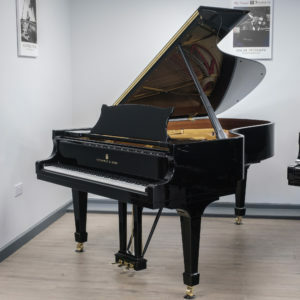 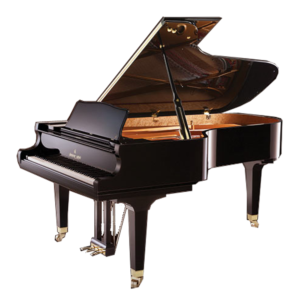 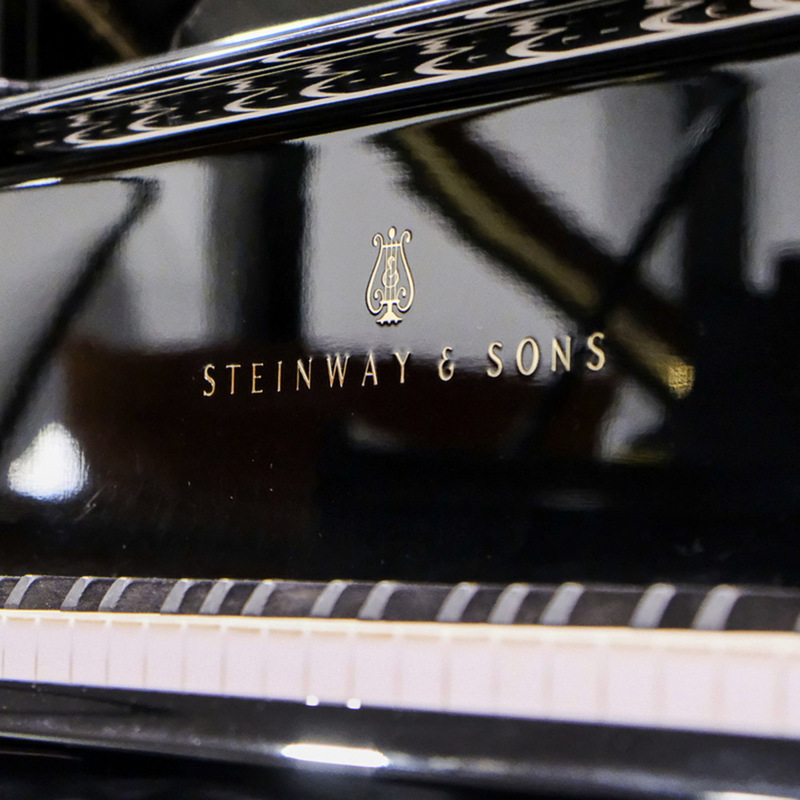 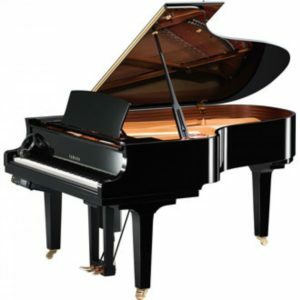 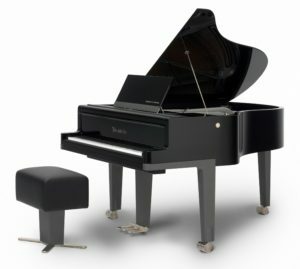 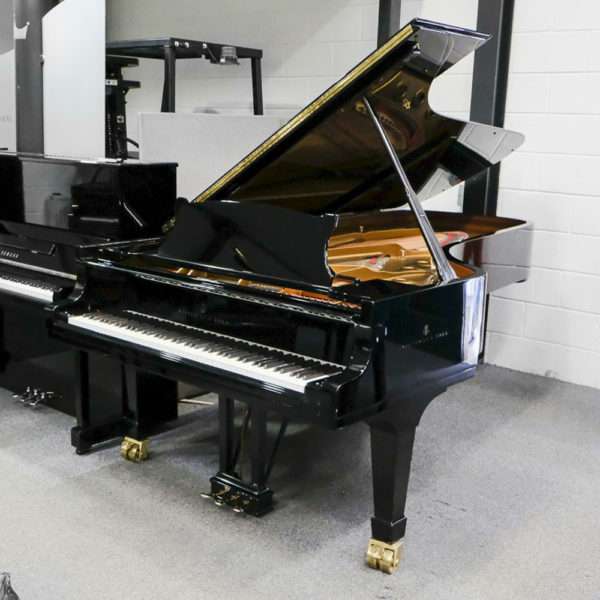 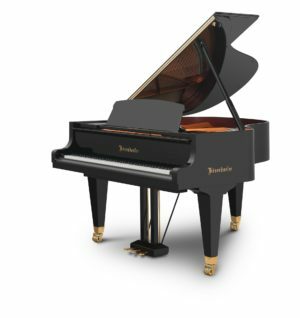 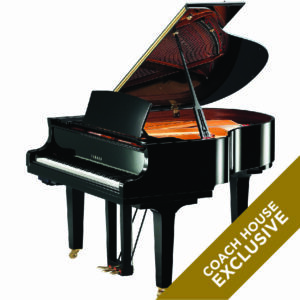 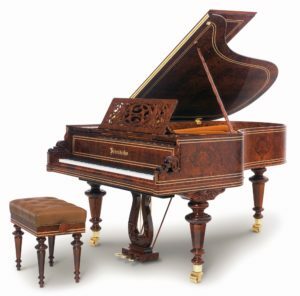 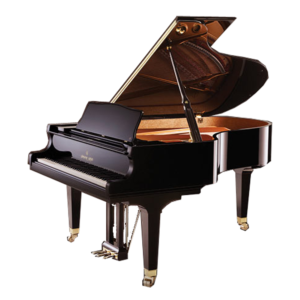 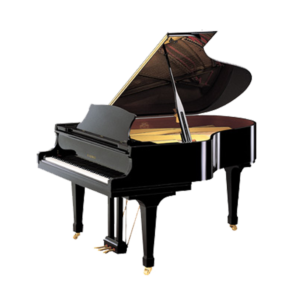 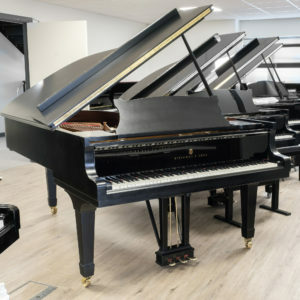 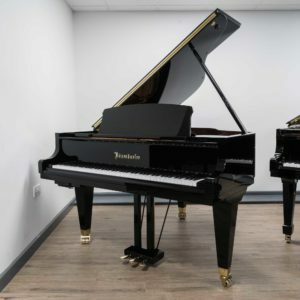 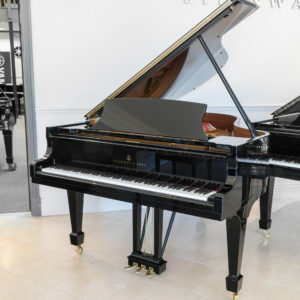 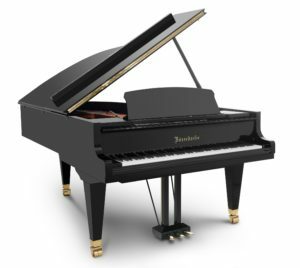 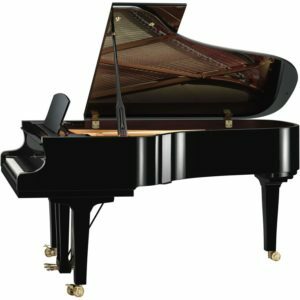 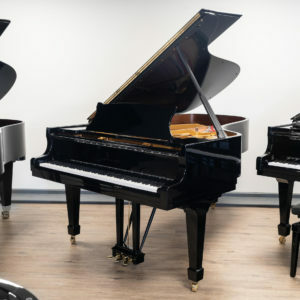 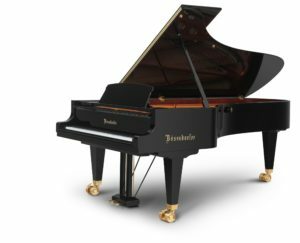 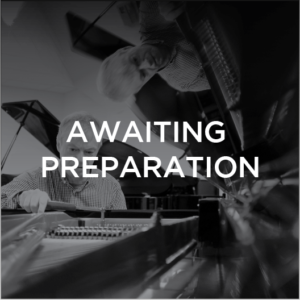 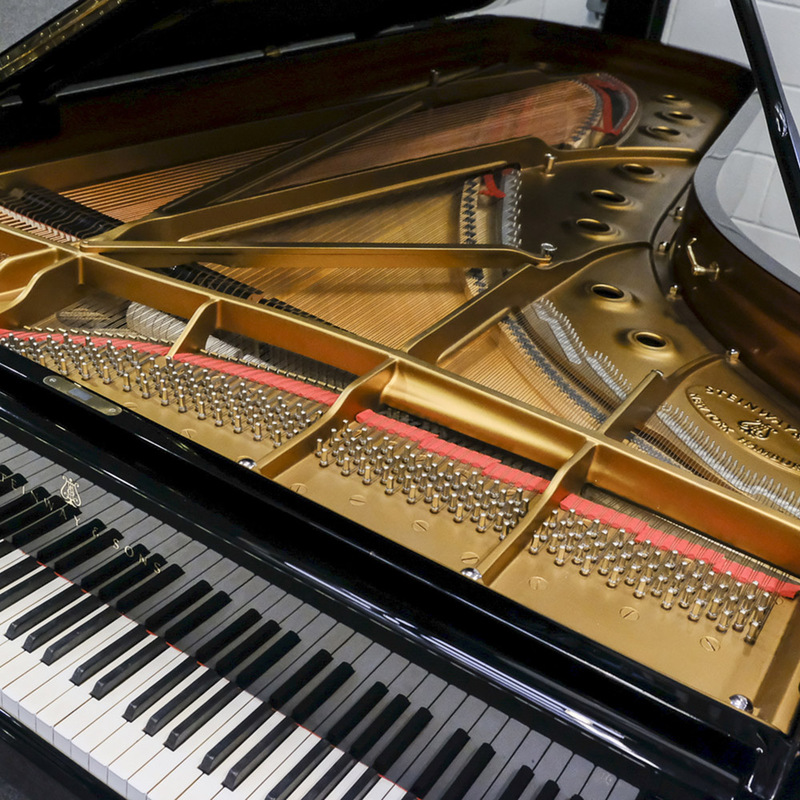 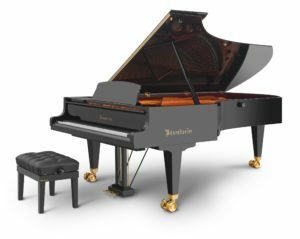 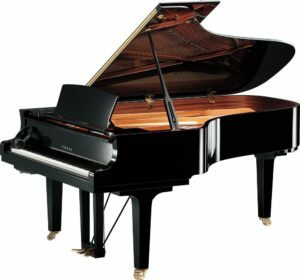 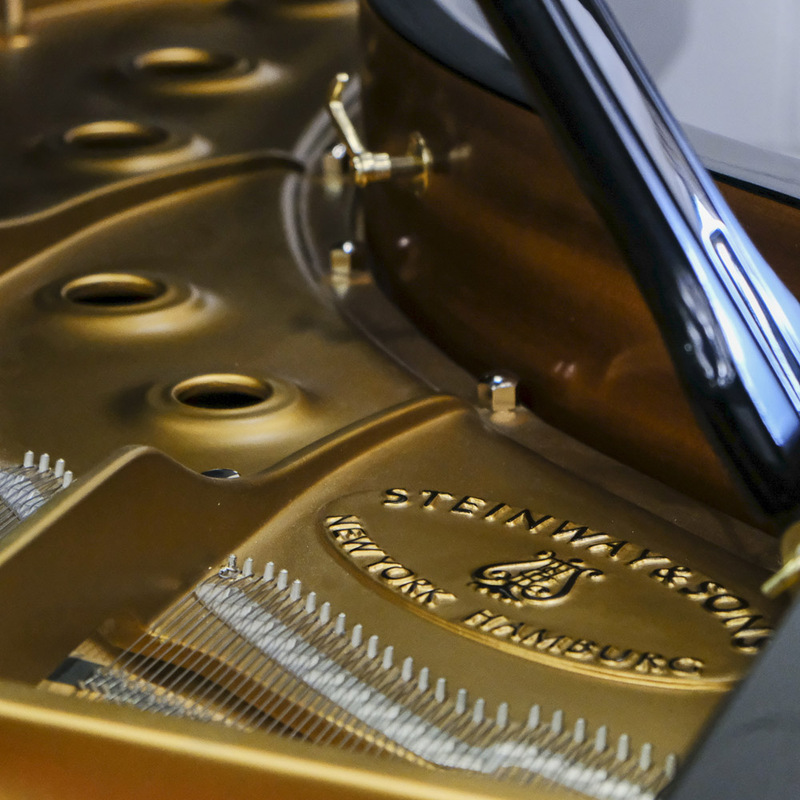 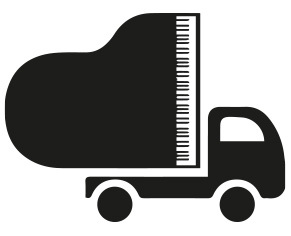 The Steinway D is found in the world’s most prestigious venues, and 99% of leading concert pianists choose to play on a Steinway D! 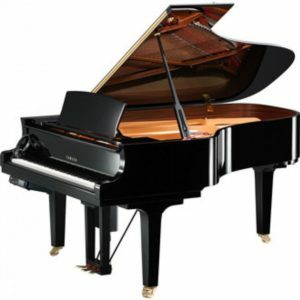 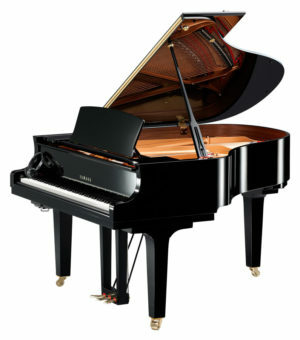 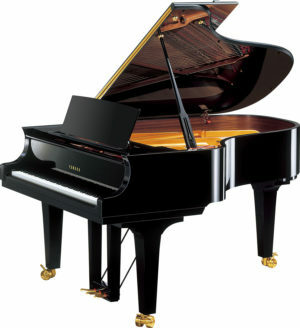 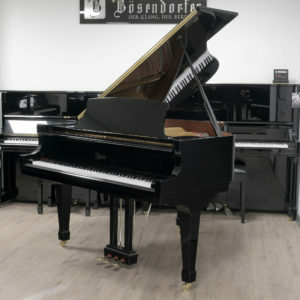 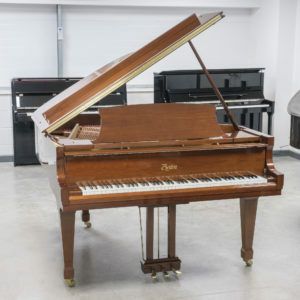 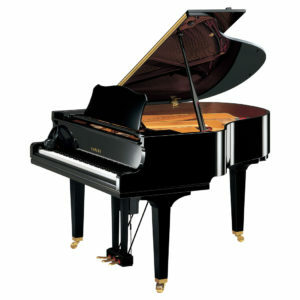 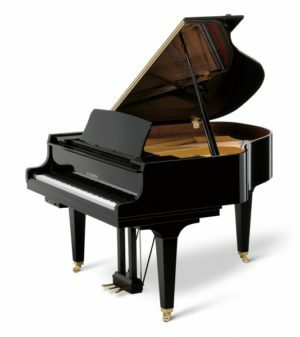 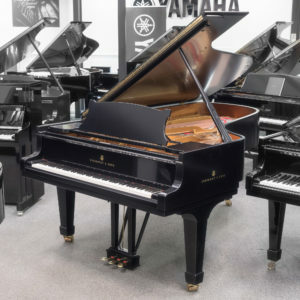 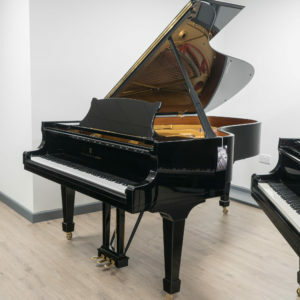 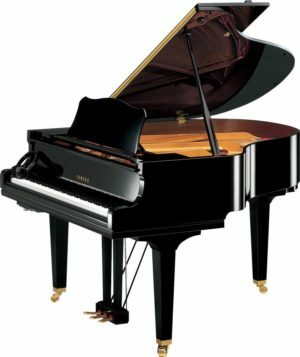 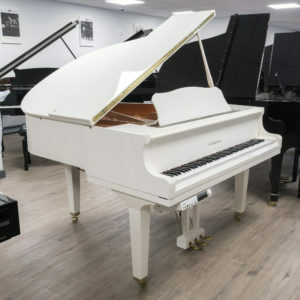 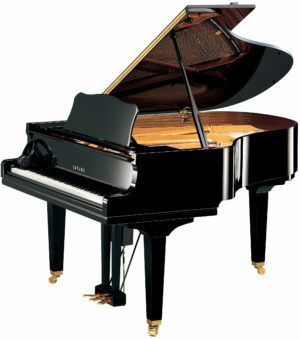 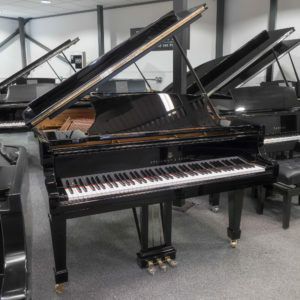 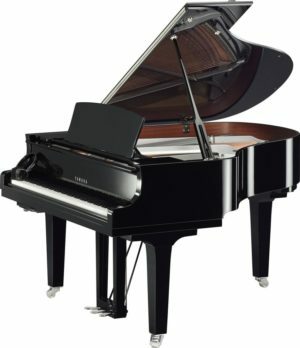 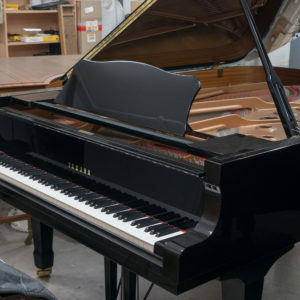 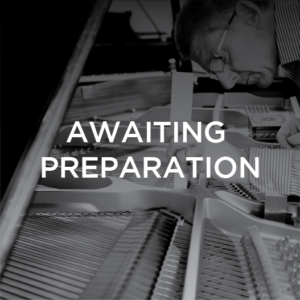 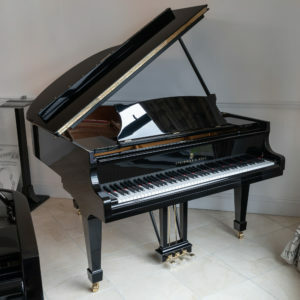 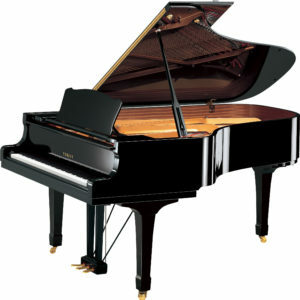 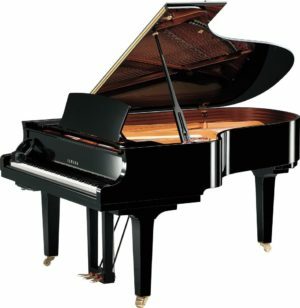 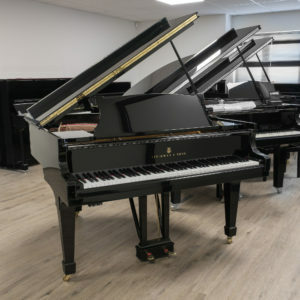 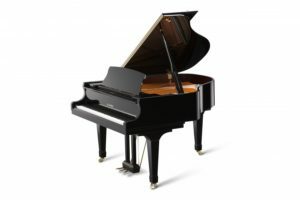 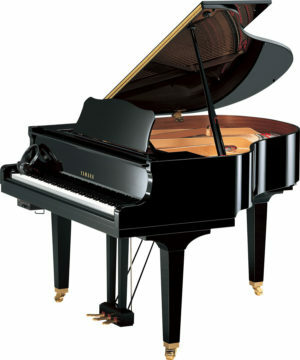 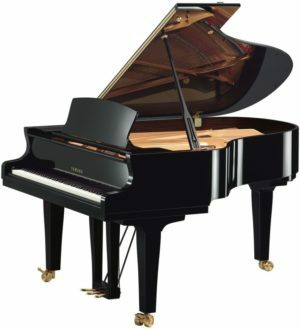 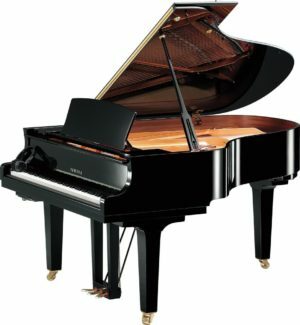 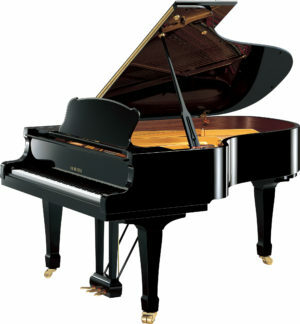 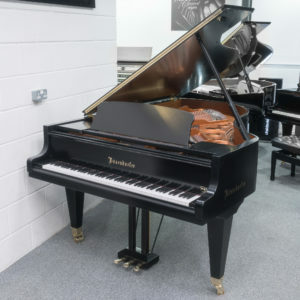 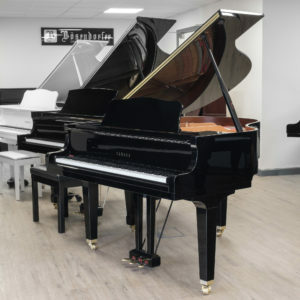 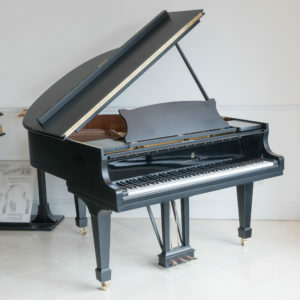 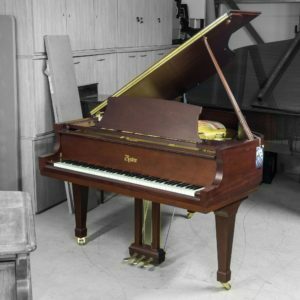 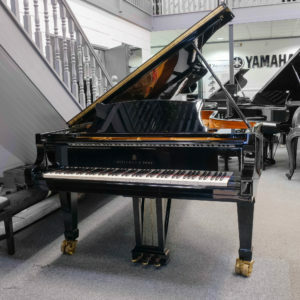 This piano is in excellent condition throughtout with a brand new Steinway action. 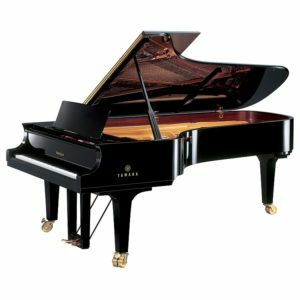 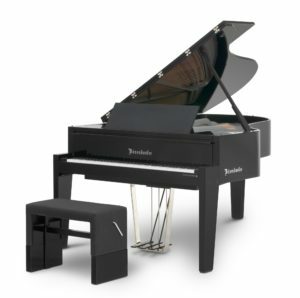 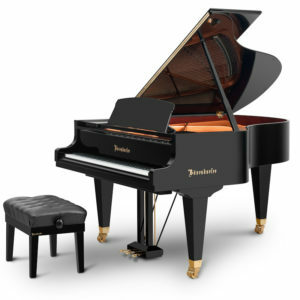 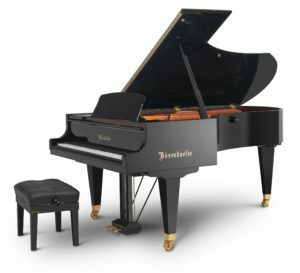 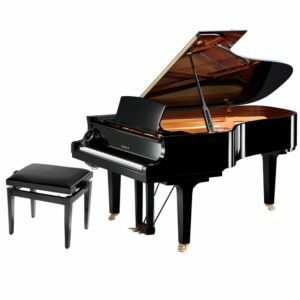 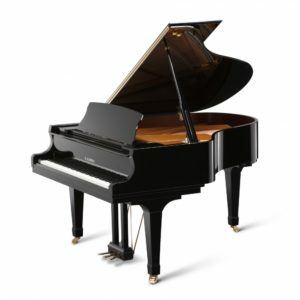 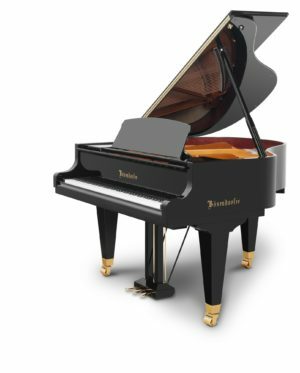 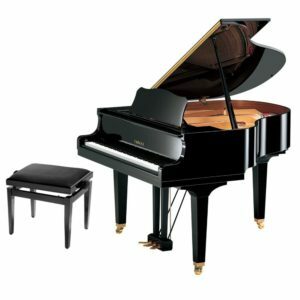 A very rich, powerful bass with balanced treble and mellow tone throughout with the distinct Steinway sparkle.